“This American Jewish Life” is an ongoing series at Temple Sinai, in which members of the community (whether long-serving or relatively new, young or less young) share their personal Jewish journeys with the community at a Friday evening service. Our next scheduled presenter is Jack Schoen, on Friday January 11. 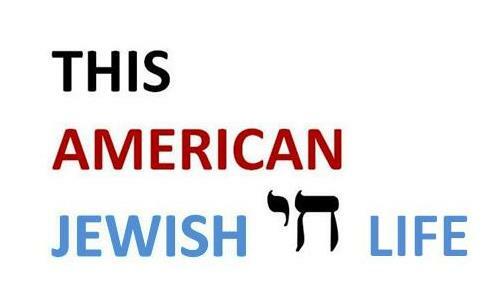 If you are interested in being a “This American Jewish Life” presenter, or if you have a suggestion of another community member whom we should ask, contact the rabbis.